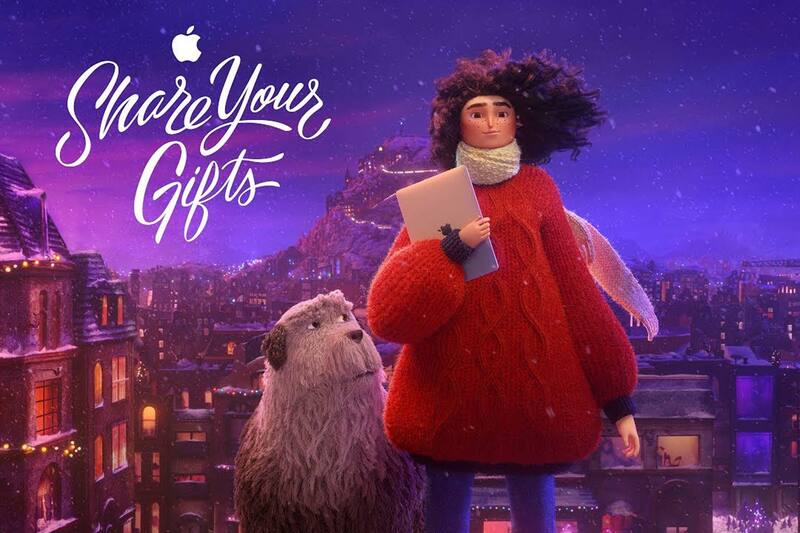 Apple’s Christmas ads have become an annual tradition, but if anything they are short films than commercials. With the aim to bring on an emotional feeling and reflection for this time of year. This year’s videois a little different to what we’ve seen over the past – It is animated. Drawing heavy inspiration from Disney Pixar, with very little product placement. In fact, the only Apple product we do see in the film is a MacBookcovered in stickers. No Apple Watch, HomePod, iPad, or anything else. The video, Share Your Gifts, tells the story of a girl who is quite creative. Spending some time making something on her Mac. What exactly? Well, that remains up to our imagination. Rather than sharing her creations, she is clearly too embarrassed and frustrated at what she is making, so she locks them up in a box. Throughout the video the box becomes full and one day her creations fly away. In an attempt to chase them down (dog included) a number of members of the public look at her creations. To her surprise, they have a positive reaction to them. Showing that sharing your creations can bring on a good feeling. Despite what initially may be a little daunting, something a lot of creative people experience. 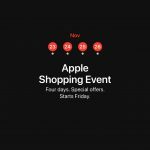 The video can be watched from Apple’s YouTube Channel. The video features a new song by Billie Eilish, a sixteen-year-old singer who started to write her own music from her Mac. The song, Come out and play can be streamed on Apple Music, Apple’s Music Streaming Service.